Ninety percent of creditors and lenders use the FICO credit score to determine the creditworthiness of a borrower and the likelihood of repaying a debt. The FICO credit score is a three digit number from 300–850. While your credit score is not the lone factor in determining creditworthiness, it will show the overall health of your credit and gives lenders a good indication of your ability to pay back a loan. 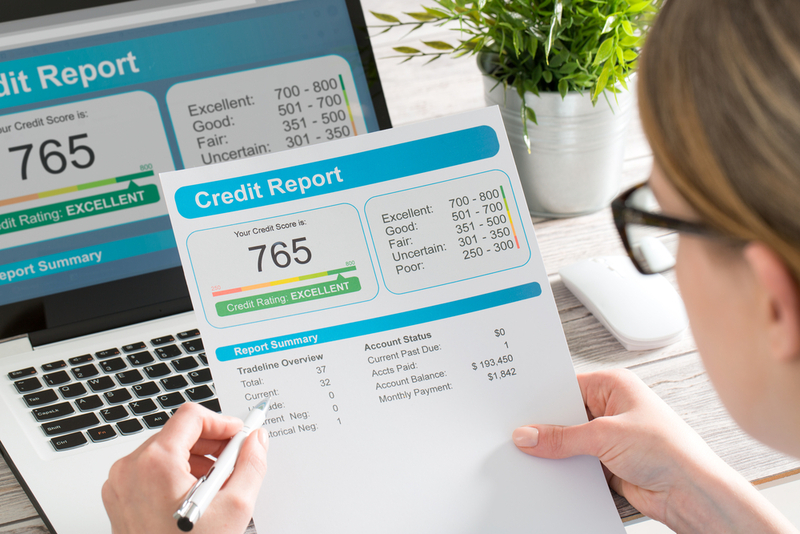 Other credit scores, such as TransUnion TransRisk or VantageScore, have similar information and a similar scoring range, but most lenders use the FICO score. You may hear people talk about having “good” or “bad” credit -- usually they’re referring to their credit score. There is no cutoff number between “good” and “bad” scores, but there are some general ranges. 800+: This high credit score range is considered exceptional. This is the top tier and shows a strong record of on-time payments, various types of accounts (i.e. revolving and installment accounts), and a long credit history. People in this credit score range are an extremely low risk to default on a loan. As a result, these consumers experience easier approval for credit, higher credit limits, and are often given the lowest interest rates. 750-799: This above average credit score range is typically seen as a very good. Like above, a lender associates very low risk with these consumers, so credit is generally easy to receive and will often receive lower interest rates than an a consumer with an average score. 650-749: This range is considered an average to good. 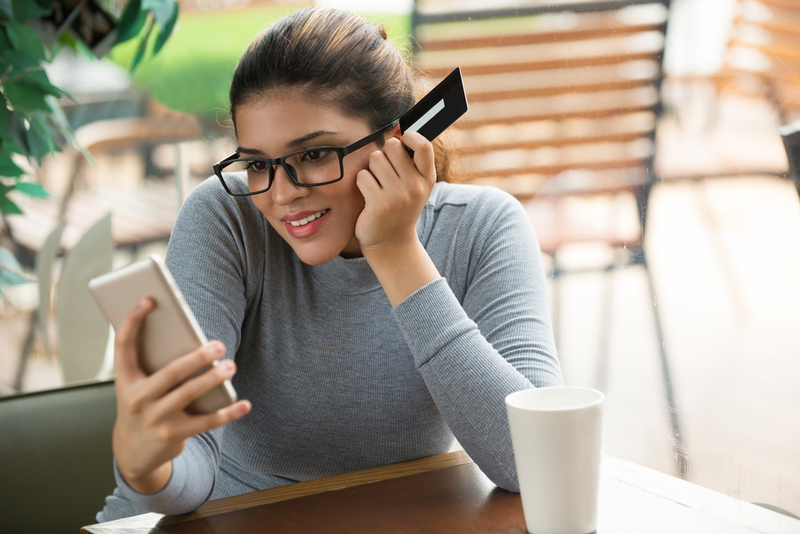 Because there is a relatively low risk for default, consumers with credit scores in this range will often receive credit or loans, but interest rates are not as low as those with higher scores. 580-649: This range is seen as poor credit because it falls below the scores of average consumers. These consumers are considerably more at-risk of default, therefore receiving credit may be difficult. 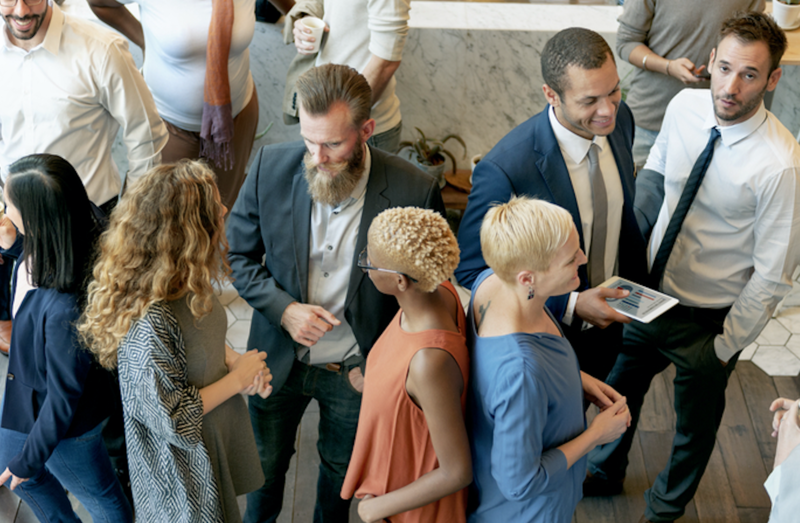 While these consumers may be offered loans or lines of credit, this is often accompanied by very high interest rates, low limits, and cash deposits. Below 580: This range is generally viewed as bad credit. Because of the very high risk of default, lenders rarely extend credit to those with a credit score below 580. 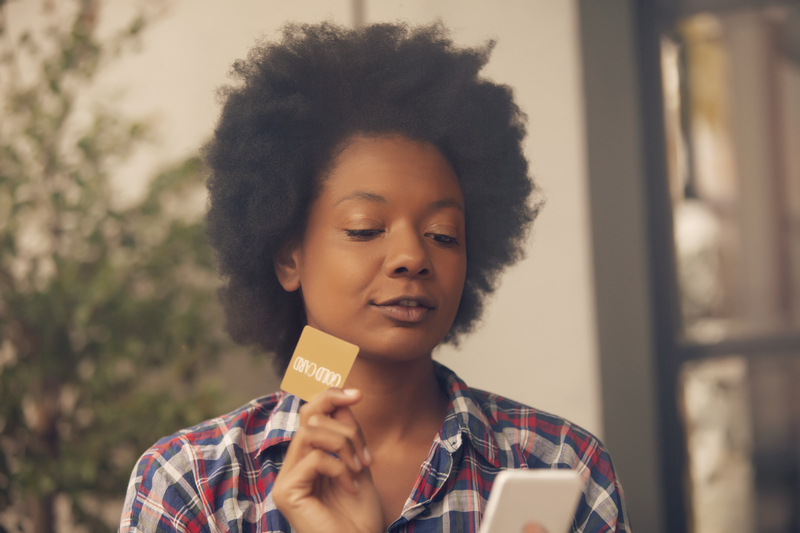 Consumers with these scores may also be asked to make a deposit before receiving a secured credit card or services like utilities. A score in this range may be the result of major past problems with credit, bankruptcies, or foreclosures. These scores are a general guide and not a definitive indication of whether or not you have “good” credit. There other factors that go into being approved for credit, receiving a loan, or even getting a job, but your credit score provides a lender or an employer with a quick snapshot of your financial history. This first impression can determine whether or not you receive a second look . Don’t be haunted by bad credit. Regardless of your score now, you can start building and establishing your credit now. Even if you are unable to receive a loan or a line of credit, there are other options like Self Lender’s credit builder account and credit monitoring. The credit builder account will allow you to save money over time and build credit. Sign up for a Self Lender account at no cost to view your credit score, receive free credit monitoring services, and learn more about the credit builder account and how it can work for you. Refer to the pricing page for more details on the cost of a Self Lender credit builder account.